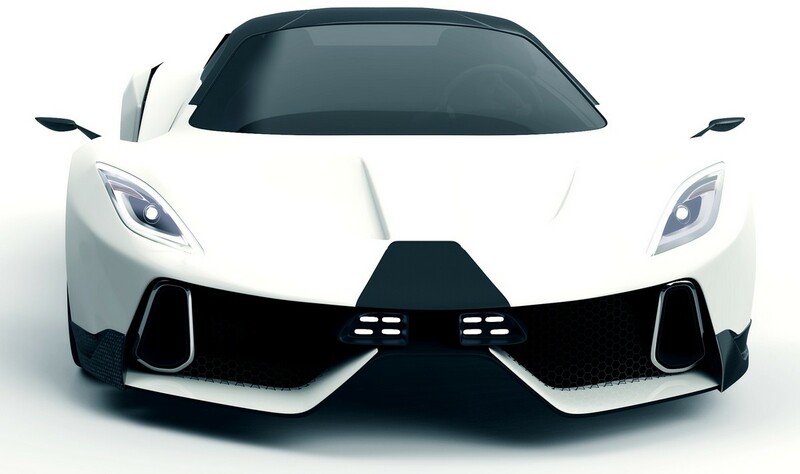 A current trend in top performance automobile market is startup supercar companies which appear out of blue and promises to build the record-beating, fastest, most powerful, best accelerating, most expensive, etcetera automobile that the world has never seen before. Truth is, that the world has seen many such companies fading away very quickly without making anything similar to a fully driveable automobile. 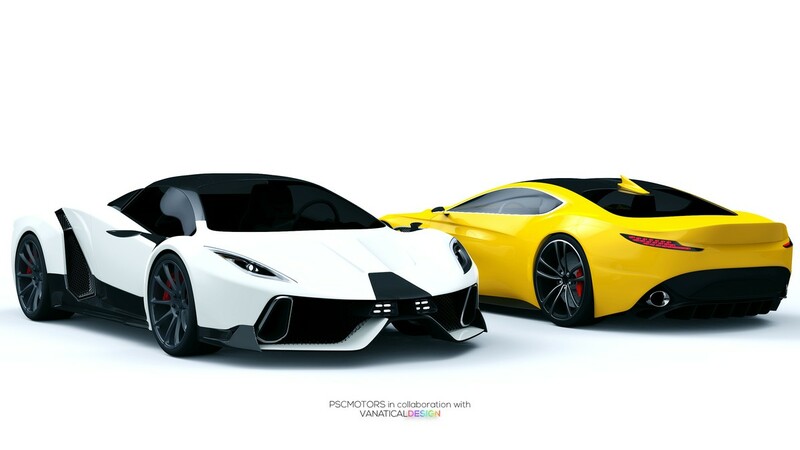 The supercar market is indeed relentless and the new player must indeed be one of the best, one of the most powerful, one of the fastest and so on. A new company which targets these aims is established in Las Vegas, USA and it is named PSCMotors (or alternatively, for unknown reason - Calva Motors). 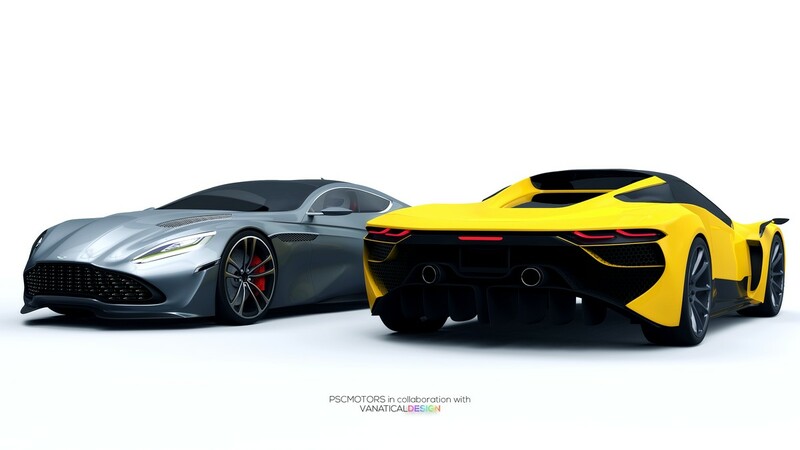 This new business has launched virtual gallery of digital renderings saying that they will soon be making “the Ultimate Super Performance Hybrid Hypercar” – the SP-200 SIN. 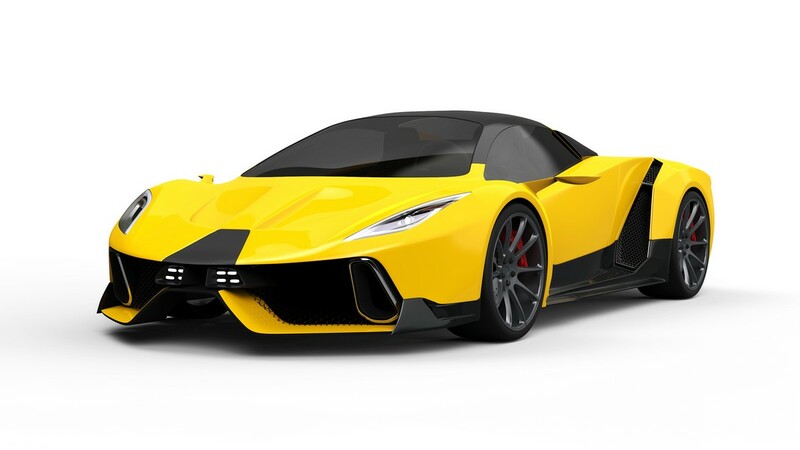 This automobile which so far exists only in digital form will be powered by a twin-turbocharged 9.0L V8 producing 1650 hp. 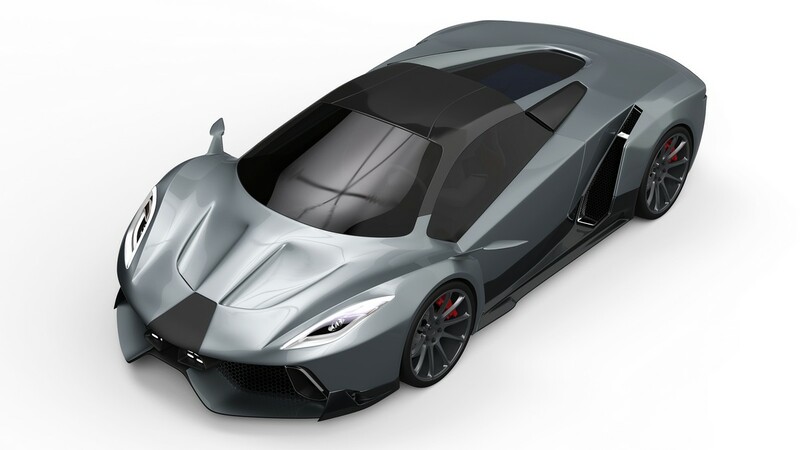 With the aid of an electric motor producing extra 750 hp, the total power of this American hypercar is claimed to be 2400hp. All this enormous power will be transmitted through a dual-clutch 8 speed sequential gearbox. PSCMotors says the car will be able to accelerate from 0-60 mph in 2.6 seconds and to hit a top speed of 280 mph. Moreover, the SP-200 SIN will also be driveable on electric-only mode. Talking to Antonio Calva - PSCMotors CEO - we have few more details explained. All-in-all what we have here is a supercar twice more powerful than Bugatti Veyron and Koenigsegg Regera. Doesn’t that simply sound too good to be true?.. We’ll believe it when we see it in metal with all its promised 2400 horses pulling the car towards 280 mph limit. The Ultimate Super Performance Hybrid Hypercar - Built with passion developed for the track and enhanced for the road. 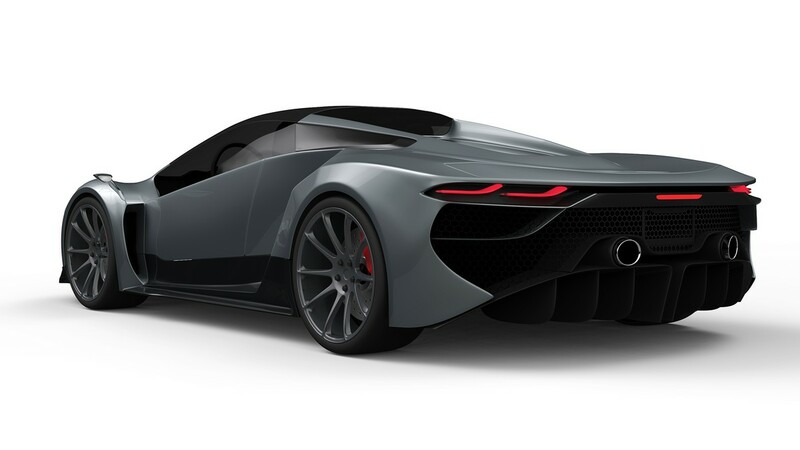 The production version of the SP-200 SIN will have a more powerful engine than originally selected. The newly selected powertrain consists of an already tested and in production twin-turbocharged 9.0L V8 producing 1,650 HP, while the electric motor produces 750 HP, for a total combined output of 2,400 horsepower coupled to a racetrack inspired dual-clutch 8 speed sequential gearbox with 5 dynamic driving modes. An outstanding 0-60 mph has been estimated at 2.6 seconds with a top speed of over 280 mph. In addition, we have added an extra 30 miles of electric-only range so you can now cruise for up to 60 miles on a fully-charged battery in total silence, like a feline stalking its prey. A state of the art carbon fiber and aluminum alloy chassis make up the SP-200 SIN’s muscular structure while the aggressively sculptured body combines luxury and performance without sacrificing weight. The SP-200 SIN’s interior is pure lust, personified in every detail and finished by hand with the richest and most exotic materials imaginable. Orders are open for the first 5 examples of the SP-200 SIN. 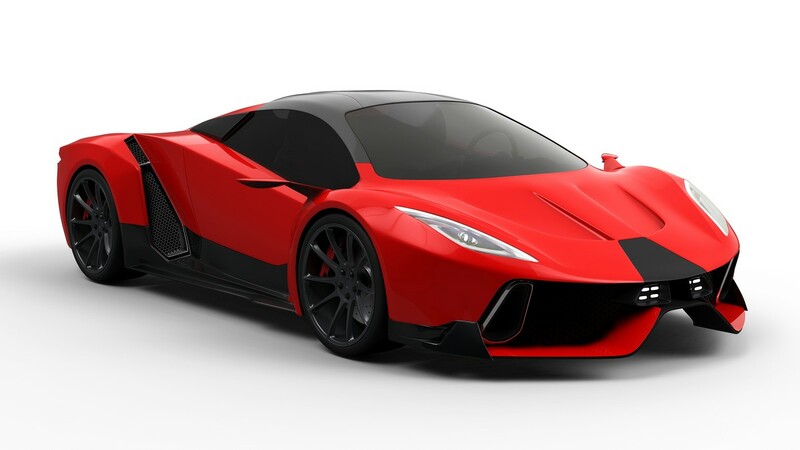 PSCMOTORS is looking for five exclusive customers to commission the first five examples of the SP-200 SIN Hybrid Hypercar. We’ll allow these selected owners the opportunity to build and customize their own unique vehicle to their unique specifications. Wheelbase 2,025mm; Approx. Curb Weight 1,700 Kg.